Acer just wrapped up their annual global press conference in New York with a change of scenery. Usually held new the World Trade Centre, Acer change this year’s location to an IMAX cinema. 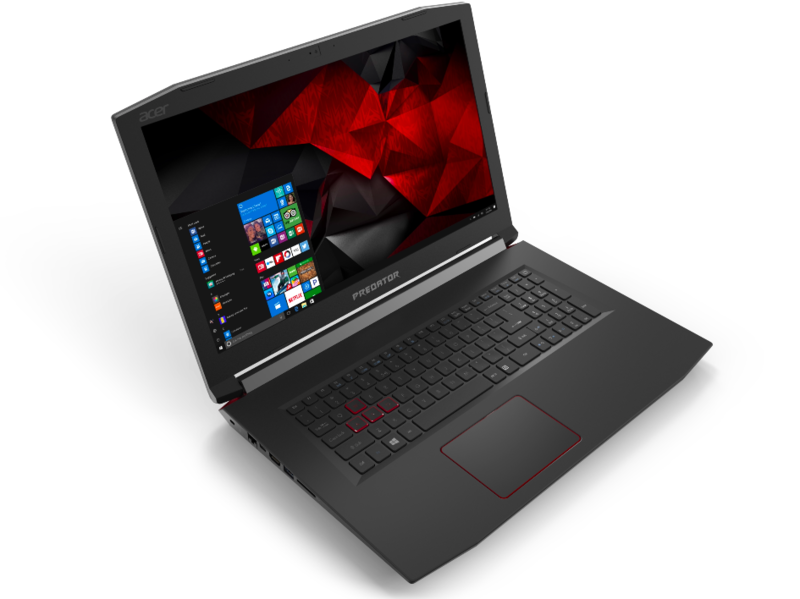 Acer Helios 300 is a new gaming notebook features an overclockable1 NVIDIA GeForce GTX 1060 or 1050Ti GPU combined with a 7th Gen Intel Core i7 (7700HQ) or i5 processor (7300HQ). As well as a powerful GPU + Processor combo, yo can opt for up to 16GB of DDR4 memory upgradeable to 32GB, and a SATA SSD + 1TB HDD configuration. 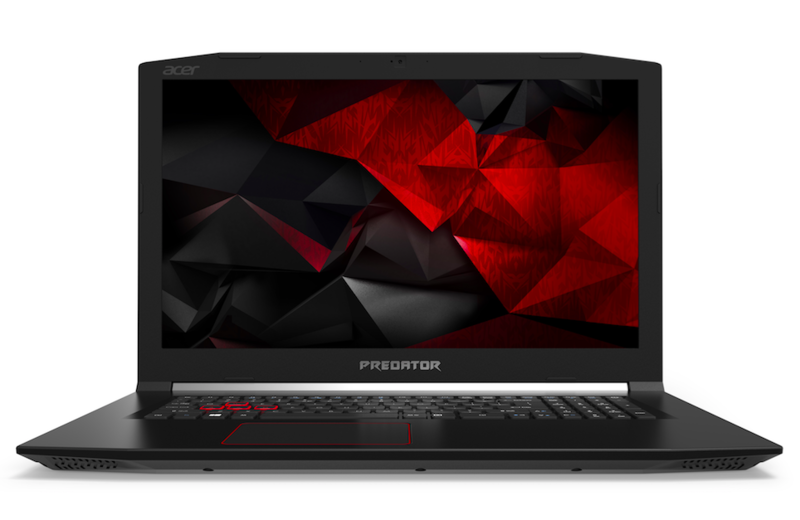 What Acer do well when it comes to gaming is allowing users to easily upgrade their system and the Helios 300 is no different with an access compartment doors on the bottom of the notebooks makes it easy to upgrade memory and storage components. The Predator Helios 300 also includes a USB 3.1 Type-C port, a USB 3.0 port, two USB 2.0 ports, and an HDMI 2.0 connection. It connects wirelessly through fast 2×2 802.11ac technology and also includes a Gigabit Ethernet port for those preferring a hard-wired connection. 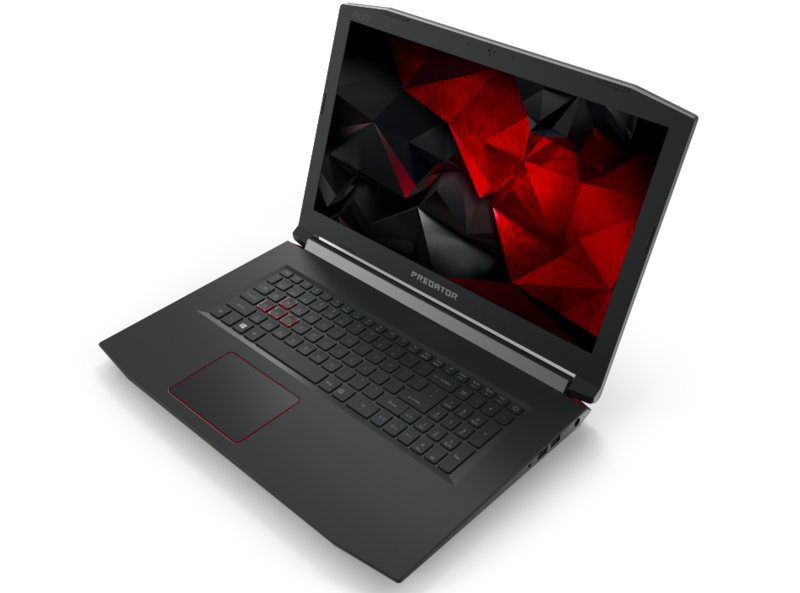 The Predator Helios 300 gaming notebooks with a 15.6-inch display will be available in North America in July starting at $1,299; in EMEA in August starting at €1,199, while the 17.3-inch version will come in at $1,399 and €1,199 EMEA. 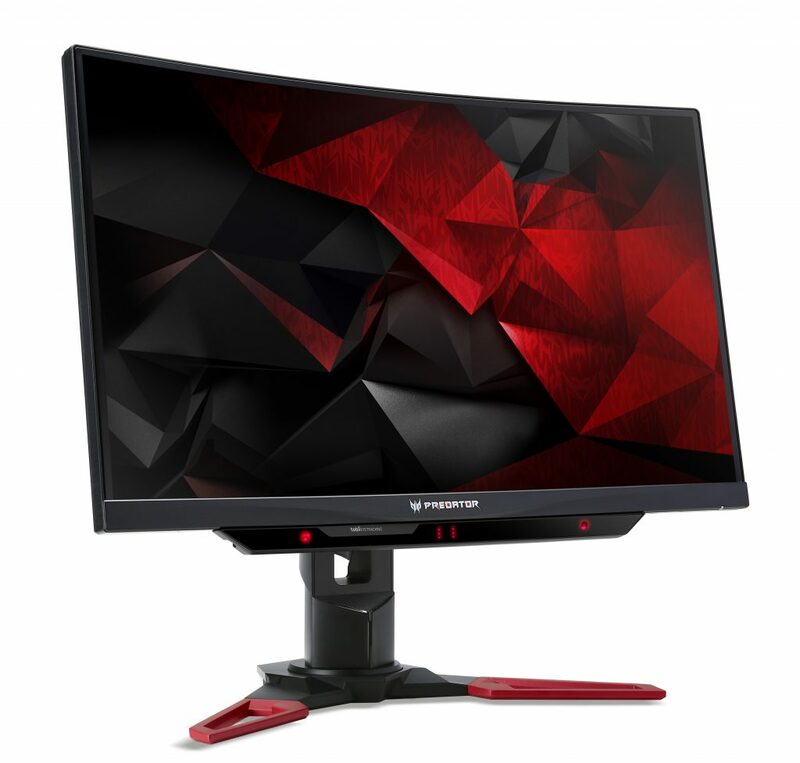 The Predator Triton 700 features an aluminium chassis with a 15.6-inch FHD IPS display. It’s very thin and stylish and it’s incredible how powerful it still is. Thanks to Acer’s Dual Acer AeroBlade 3D Fans the Triton 700 will remain cool under pressure. Under the hood, there’s a powerful 7th Generation Intel Core processor, and the latest NVIDIA GeForce GTX 10-Series graphics. For storage, it uses a speedy NVMe PCIe SSD and Intel’s lightning-fast Thunderbolt 3. 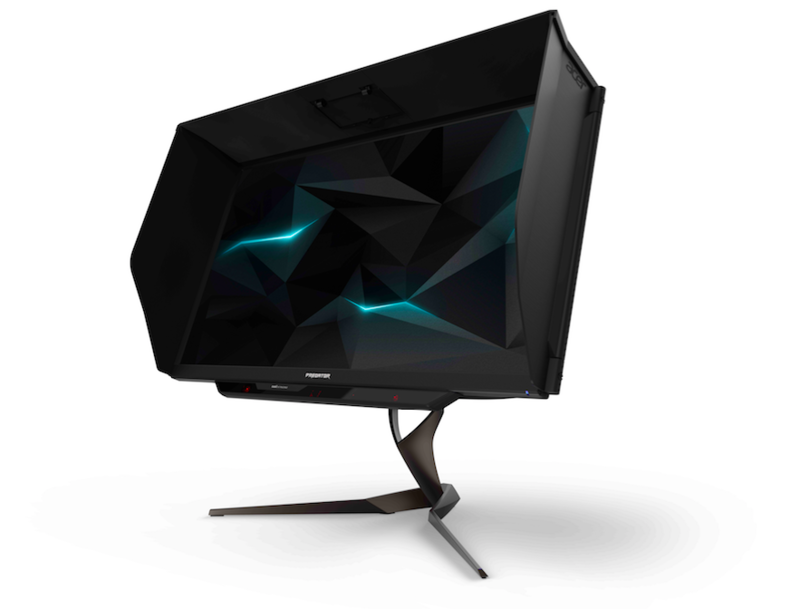 Featuring Quantum Dot technology, both monitors offer a significantly wider, brighter and more accurate colour range, with the Predator X27 supporting 99% of the Adobe RGB colour space, and Predator Z271UV covering 130% of the sRGB colour space. Both monitors provide smooth and stutter-free gameplay thanks to NVIDIA G-SYNC, while NVIDIA Ultra-Low Motion Blur provides sharper, more realistic images. There’s also an integrated Tobii eye-tracking technology to help gamers aim, shoot, and explore more intuitively. 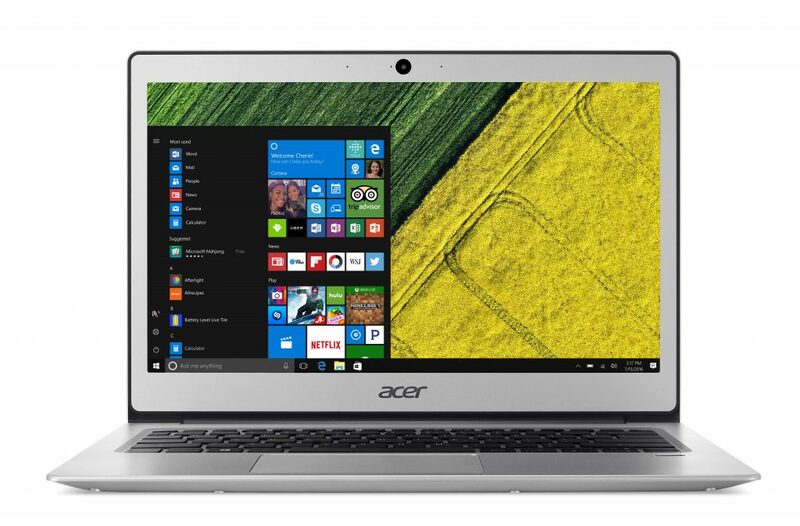 Following on from the successful models, Acer announced the stylishly, slim and highly capable Swift 3 and Swift 1 models. 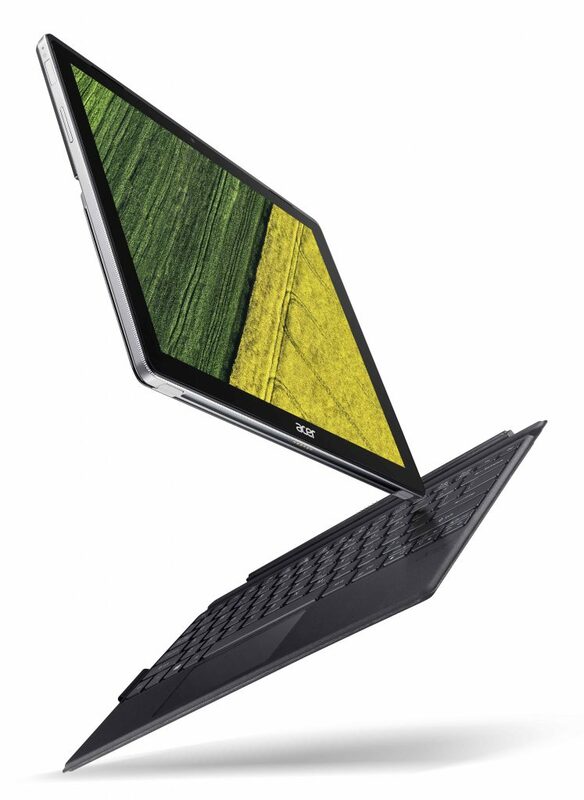 The Acer Switch 5 is packed with the latest 7th Generation Intel Core processors, and a silent Acer LiquidLoop fanless cooling system, while the Switch 3 is the lower-priced model. 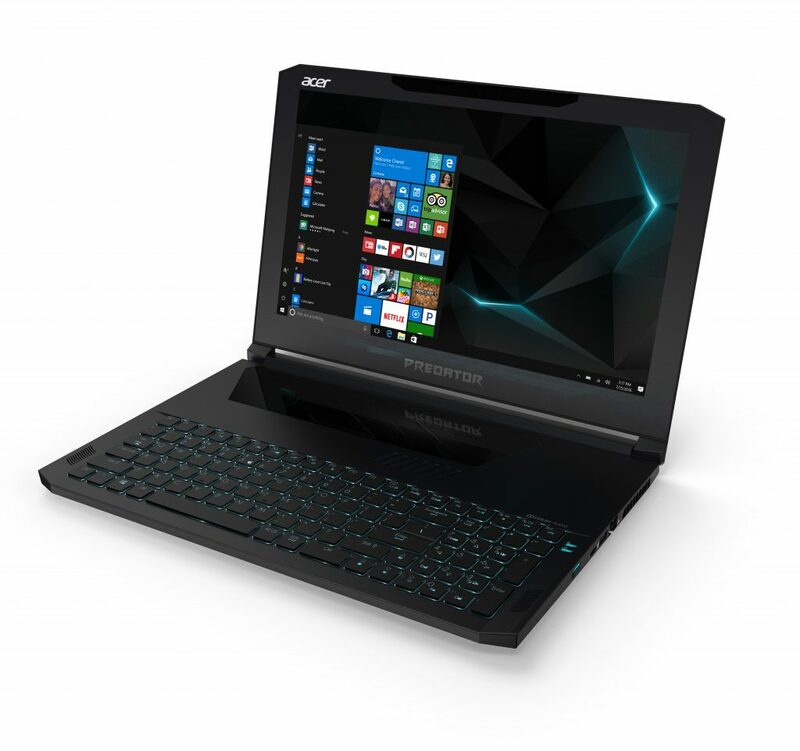 Both models come with an auto-retracting kickstand allows you to easily adjust positions with just one hand and transition between notebook and tablet modes; Acer has also included an attachable keyboard. 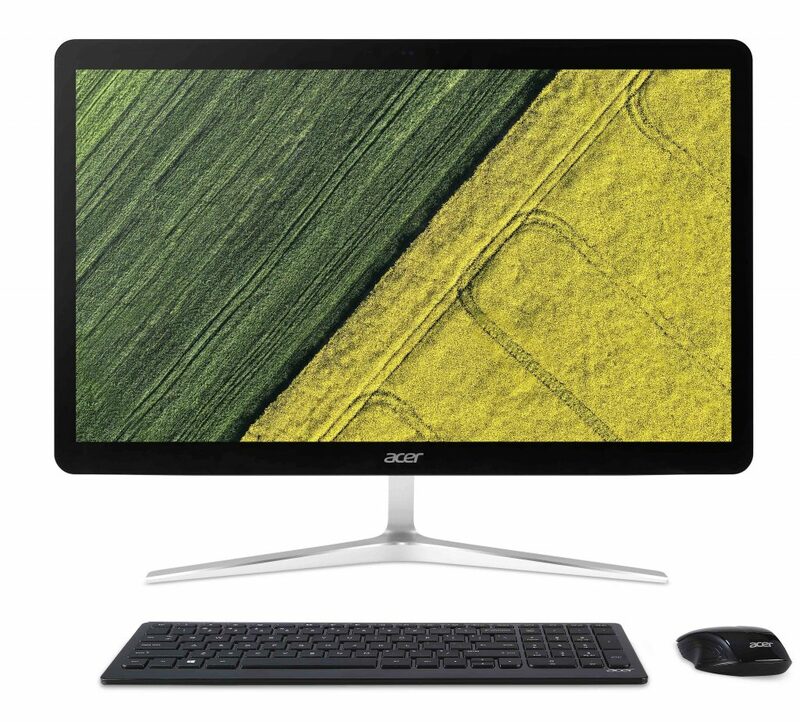 You’ll have the option to chose between the two new ultra-slim all-in-ones, Aspire U27 and Aspire Z24 which both boast elegant v-shaped metal stands which are not only solid and space-saving but also sleek and stylish. With 7th Gen Intel Core processors and up to 32 GB of DDR4 2400 MHz memory, both devices provide a powerful and responsive Windows 10 experience. 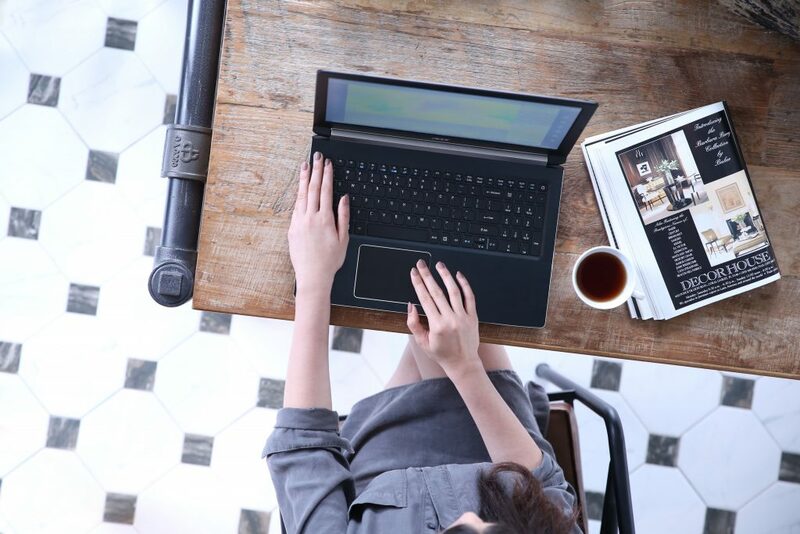 The new Aspire 1 is great as a second device for everyday computing at home. It includes a one-year subscription of Office 365 Personal and 1 TB of OneDrive cloud storage. With 802.11ac wireless technology, you get three times faster than traditional wireless connectivity. It’s also equipped with one USB 3.0 port, two USB 2.0 ports, an HDMI port and if you prefer a tethered internet connectivity, there’s an Ethernet port. 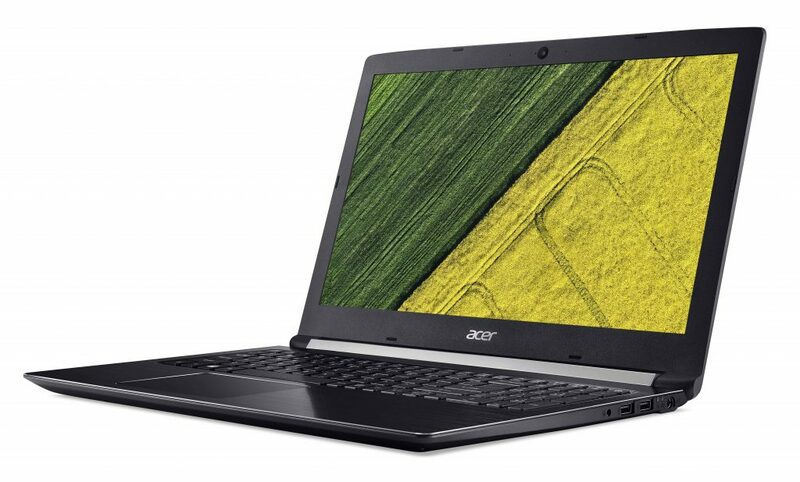 The Aspire 1 is a 14-inch device powered by Intel Celeron or Pentium processors with 32 or 64 GB eMMC storage, 4 GB DDR3L memory and Intel HD Graphics with up to 9 hours of battery life. The stylish Aspire 3 is similar to the Aspire 1’s design DNA, but where it offers more is in power and performance. 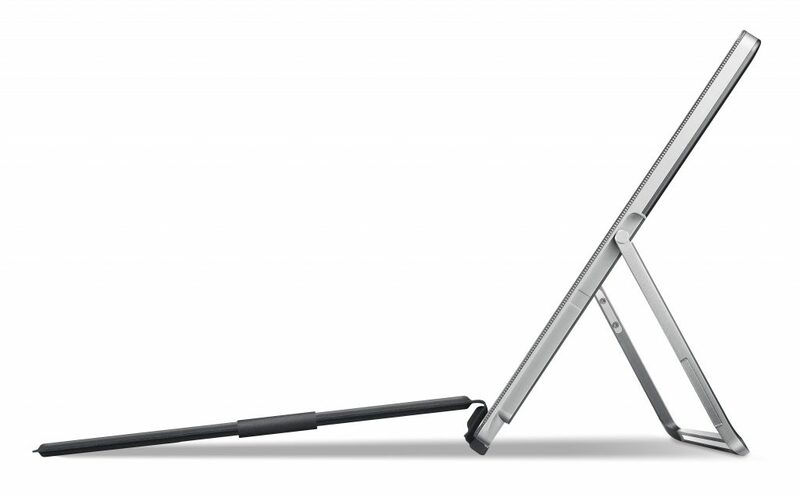 The Aspire 3 comes with either a 14-inch HD, 15.6-inch HD or 15.6-inch Full HD display. 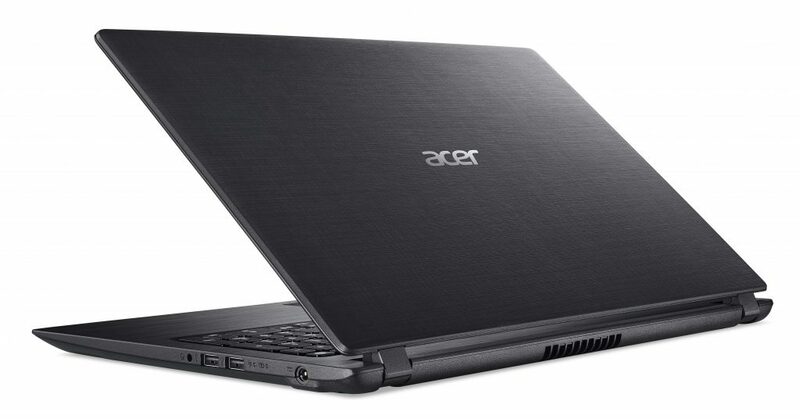 Processor options for the Aspire 3 include Intel Core, Celeron and Pentium processors, with up to 12 GB of memory. As the model number increases, you gain more. 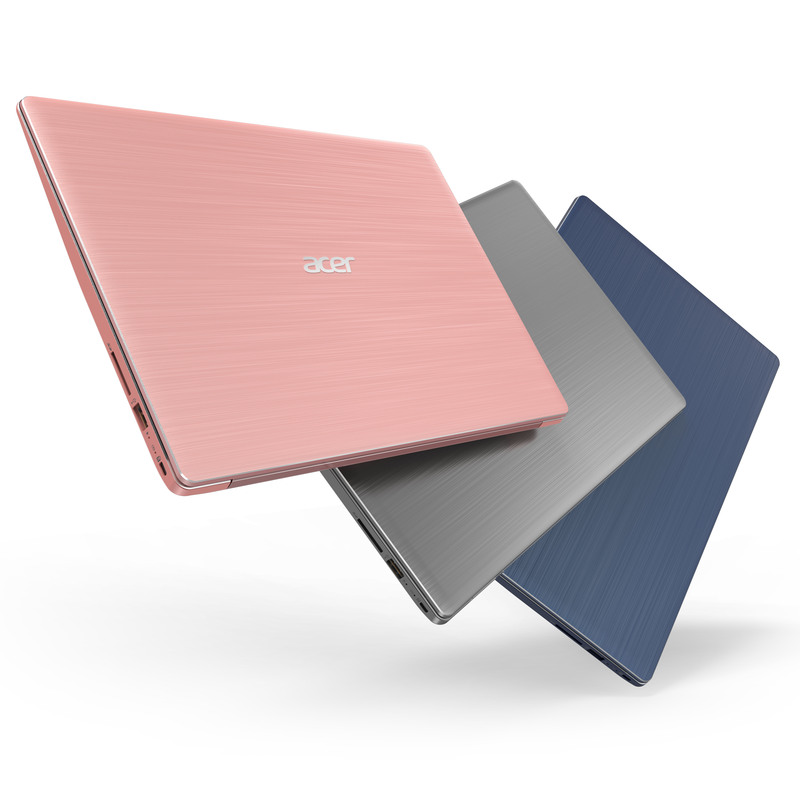 The new Aspire 5 is designed to handle demanding user requirements; it’s powered by up to 7th Gen Intel Core processors and latest NVIDIA GeForce graphics, and a maximum of 20 GB DDR4 2400 MHz memory. Storage-wise, there is a range of options to choose from with HDDs up to 2 TB and M.2 SSDs up to 256 GB. It comes with a 15.6-inch HD or Full HD display with IPS technology4 configurations with great viewing angles. For additional peripherals, there’s a USB 3.1 Type-C Gen 1 port, USB 3.0 port that supports power-off charging, and another two USB 2.0 ports. Finally in the Aspire lineup is Aspire 7. It’s a powerhouse performance notebook for Creators. Powering the Aspire 7 is a powerful 7th Gen Intel Core standard-voltage processor and up to NVIDIA GeForce GTX 1060 graphics. The Aspire 7 comes with up to 32 GB of DDR4 2400 MHz memory, ample storage (HDD 3 up to 2 TB and M.2 SSD up to 512 GB), HD camera with HDR while Dolby Audio Premium, a speedy 2×2 MIMO 802.11ac wireless technology and Gigabit Ethernet. 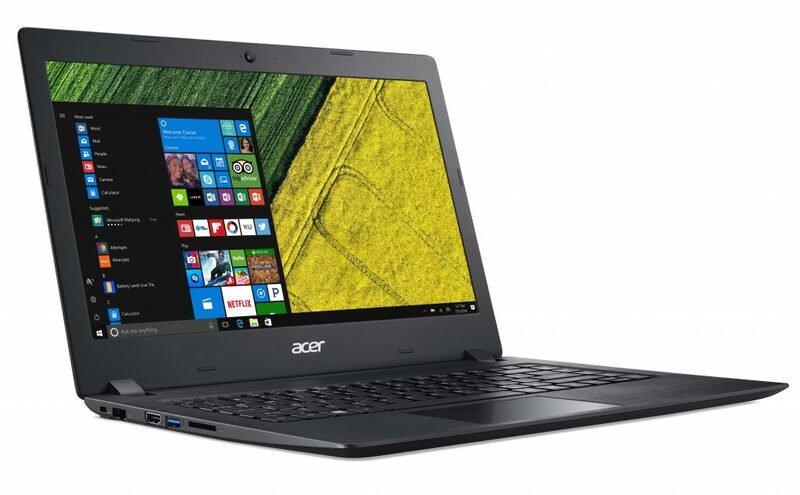 The Aspire 7 comes with either a 15-inch or 17-inch display. 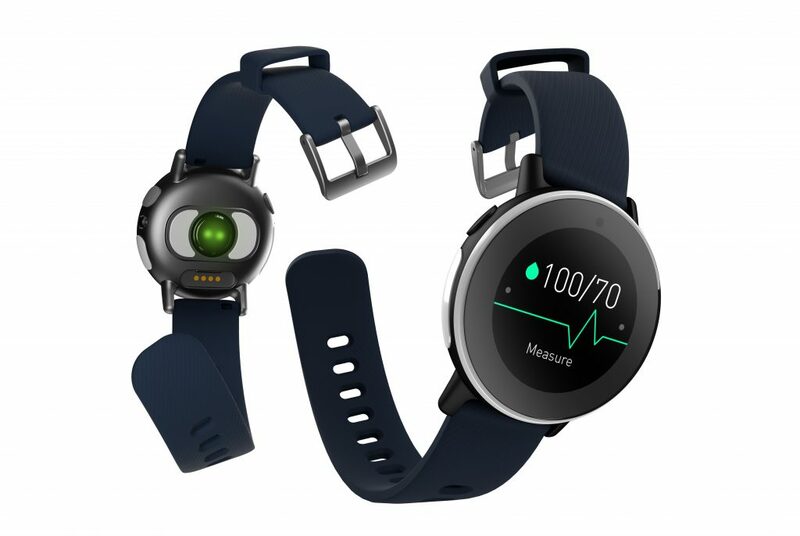 Acer’s Leap Ware smart fitness watch features a polished stainless steel circular frame with a simple and minimalistic design. 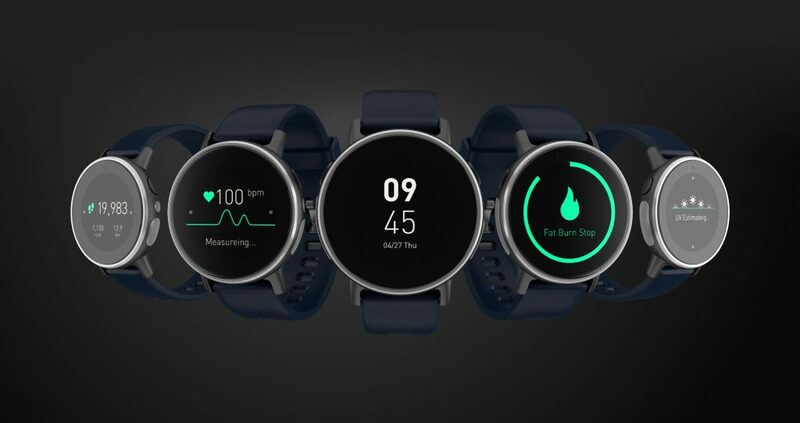 It is suited for daily usage and allows the user to benefit from a rich suite of wellness and fitness features. For durability, the Leap Ware’s 42-mm (1.6-inch) face features with Corning Gorilla Glass SR+ for scratch resistance, optical clarity and it’s IPX73 water resistance rating and can survive exposure to water of up to 1 meter for up to 30 minutes. For extra convenience, there’s also a built-in LED light which illuminates at the press of a button. 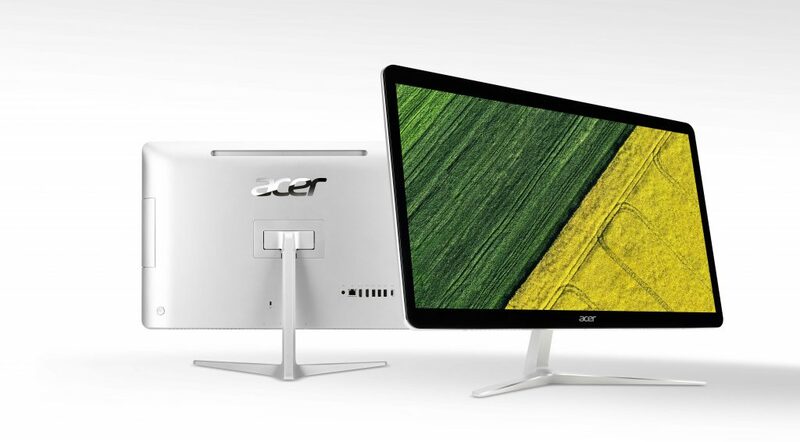 For more information and detailed specifications, visit Acer’s Next At Acer events page.